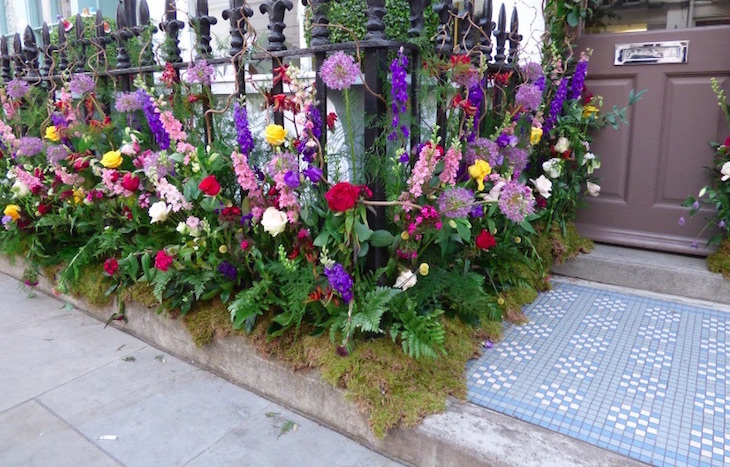 Instagrammers get ready — Belgravia in Bloom returns to west London this May. 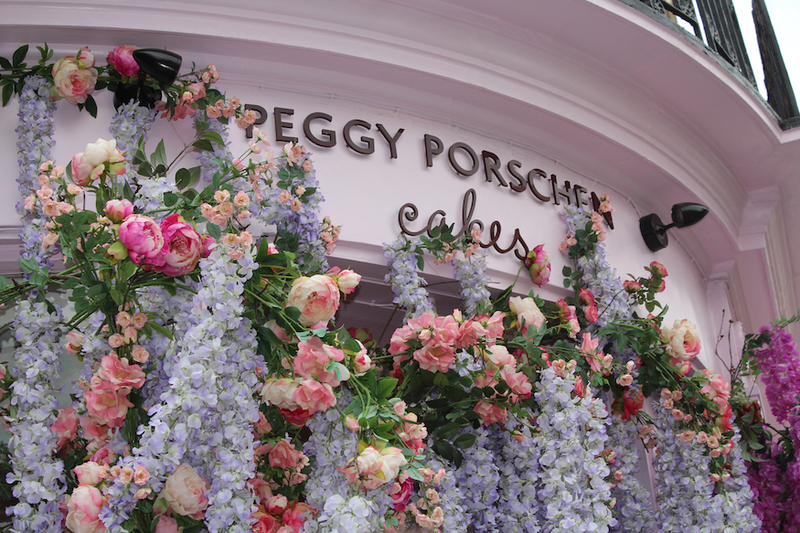 The annual flower festival takes place in shops, bars and restaurants around Belgravia, coinciding with the nearby Chelsea Flower Show. Businesses erect floral installations in their windows and exteriors for one week only. The flowery offerings are usually created by local florists including Moyses Stevens and last year's winner, Neill Strain. It's one of our favourite free events in London every year, encouraging people to visit a corner of the city they might not normally see, and brightening up our Instagram feeds for a few days, along with concurrent but unrelated event, Chelsea in Bloom. 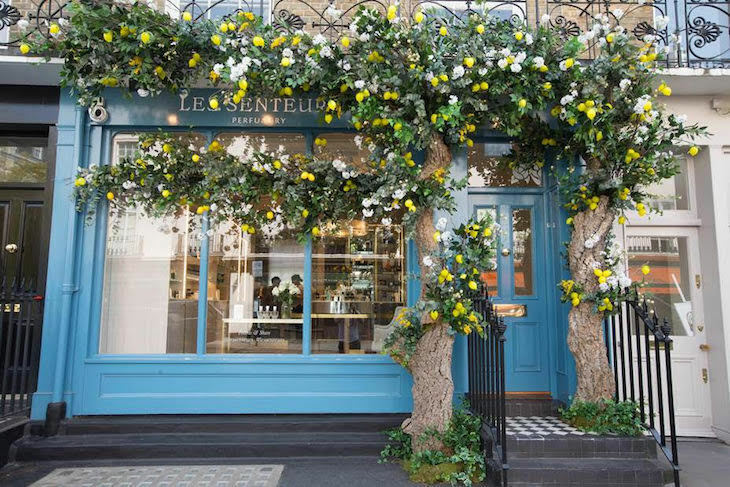 The Language of Flowers is the theme for Belgravia in Bloom 2019, with 50 installations designed to demonstrate the meaning behind the blooms. Many of the businesses in the area run special events alongside the free flower displays. Beloved pink cafe Peggy Porschen serves a special collection of cupcakes, and florist Neill Strain has created a special fragranced candle, encompassing the scent of flowers that were used to send messages in Victorian times. A Botanic Identity Station will temporarily reside in Eccleston Yards, offering events including floral illustrations and herbal tea blending workshops. In the Halkin Arcade, off Motcomb Street, four 'mood gardens' will be planted, to improve mood and relieve stress. Poetry points and a flower reading station — where visitors will be able to have a reading taken from flower cards — will be set up in the garden. Which all sounds lovely, but really, we're just there for the flowers. Belgravia in Bloom 2019 takes place 20-25 May 2019 at various locations. It's free to visit — more details will be released here closer to the date.